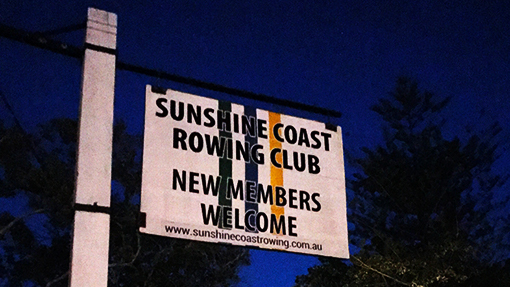 Those wishing to apply for membership at the Sunshine Coast Rowing Club should complete and submit the Application Form and pay the nominated membership and insurance fees. 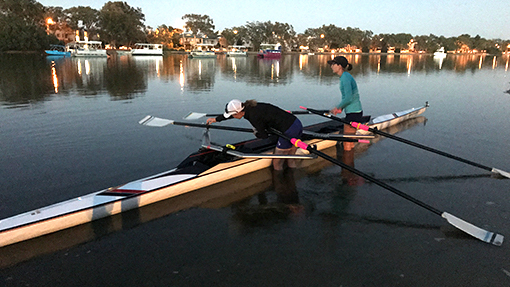 If you wish to continue rowing with us following completion of a Learn-to-Row course you need not complete a new Application Form. Just inform the Treasurer. All members are required to familiarise themselves with the following documents in regards to club standards, safety and rules.